London, Dec. 9, 2018 (AltAfrica)-Ageing is a natural process of life. An inevitable aspect of living and evolution that mankind must accept with dignity. Getting older means getting used to changes in your body, both physical and mental. But what is actually going on in there as the years pass? 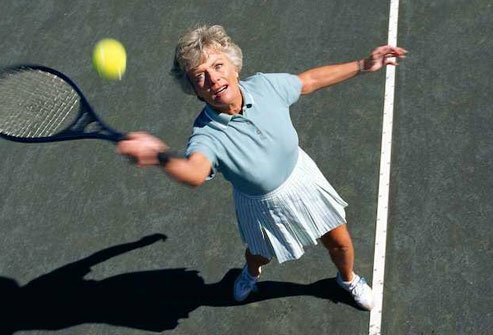 The physical changes in your body are often the most apparent as you age. Wrinkles are a classic sign of ageing, although people actually develop wrinkles all throughout life. Older skin is less elastic and thinner and is therefore more prone to developing wrinkles. With age, you can start to lose more of this mineral than you absorb. That can make your bones break more easily (osteoporosis), especially for women after menopause. 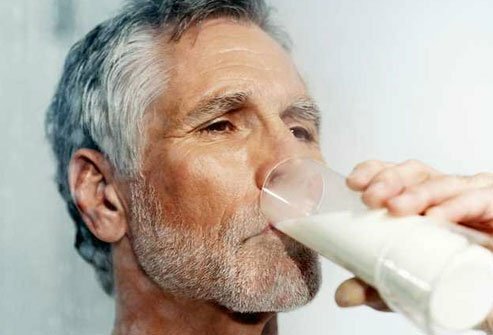 Calcium helps your muscles, nerves, cells, and blood vessels work right. You get most of it from your bones, which get it from food. Women over 50 and men over 70 should get about 20% more than other adults. Milk, yogurt, and cheese are good sources. It helps make blood and nerve cells. You get it naturally only from animal foods like meat, fish, eggs, and dairy. Most Americans eat enough B12, but this might change as you age. 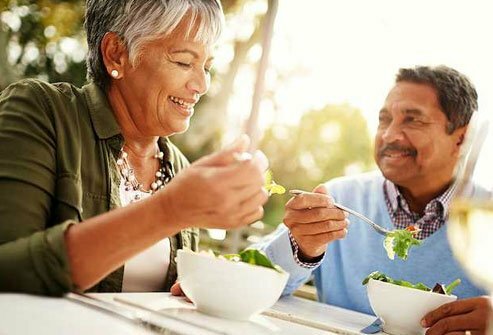 As many as 30% of people over 50 have a condition called atrophic gastritis that makes it harder for your body to absorb it from foods. You can still get this vitamin from “B12-fortified” foods, like breakfast cereal, or from pills or shots. Your body needs it to absorb calcium. So take them in tandem to help prevent osteoporosis. Vitamin D also helps your muscles, nerves, and immune system work right. Most people get some vitamin D from sunlight. But your body is less able to convert sun’s rays to vitamin D as you age. 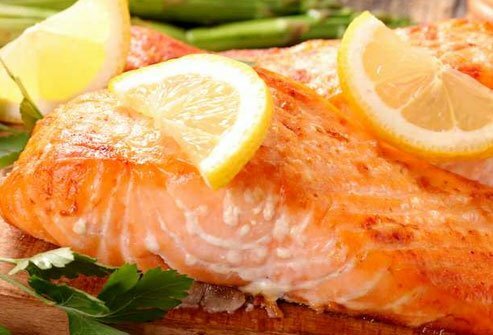 It’s harder to get this vitamin from foods, but fatty fish like salmon is a good source. Your body uses it to fight germs and to make energy. It also helps babies’ brain growth. You need more B6 as you get older. 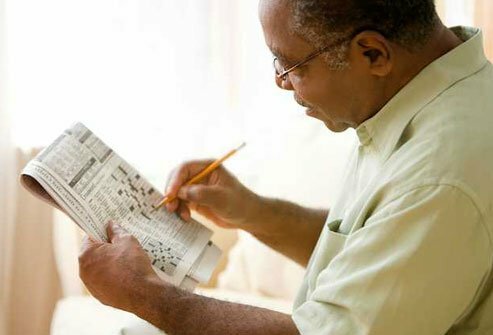 Some studies have found links between high vitamin B6 blood levels in seniors and better memory. But the vitamin doesn’t seem to improve mental abilities in people with dementia. Chickpeas are an easy and inexpensive source. So are liver and fatty fish. It helps your body make protein and bone, and keeps your blood sugar stable. You can get it from nuts, seeds, and leafy greens. But older people tend to eat less of it. You’re also more likely to have health conditions like digestive problems or to take medications that keep your body from absorbing magnesium easily. These “friendly” bacteria are good for your gut. 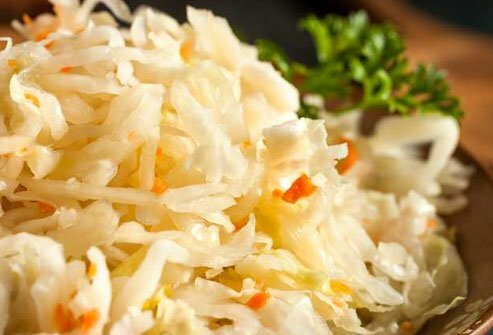 You get them from fermented foods like yogurt or sauerkraut, or from supplements. They can help with digestive issues like diarrhoea or irritable bowel syndrome, and may even protect against allergies. Probiotics are likely safe if you’re healthy. But talk to your doctor first if you have any medical issues or a weakened immune system. 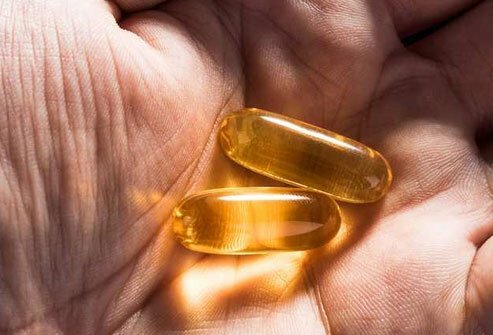 These fatty acids are called “essential” because your body can’t make them. They’re important for your eyes, brain, and sperm cells. They also could help protect against age-related disease like Alzheimer’s, arthritis, and macular degeneration, which can cause blindness. Unless your doctor says otherwise, it’s best to get your omega-3s from food like fatty fish, walnuts, canola oil, or flaxseed. Many American seniors don’t get enough of this underappreciated micronutrient. It helps your sense of smell and taste, and fights infections and inflammation — all important jobs in older bodies. Zinc also may protect your vision. 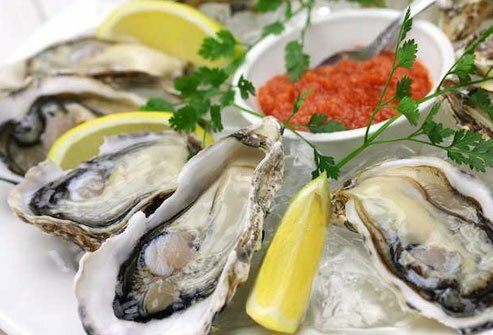 Oysters are far and away the best source of this mineral. Otherwise, you can get it from beef, crab, and fortified breakfast cereals. It protects your cells from damage and infection, and keeps your thyroid working properly. 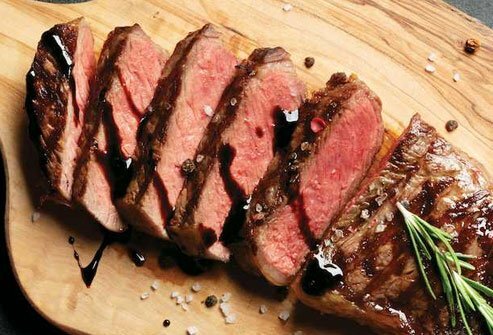 Selenium also can keep your muscles strong, and may help prevent age-linked illnesses like dementia, some types of cancer, and thyroid disease. 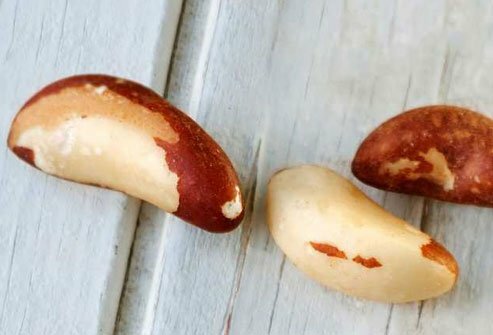 Just 1 or 2 Brazil nuts a day should be enough. Don’t overdo it. Too much selenium can make your hair fall out and turn your nails brittle. Potassium plays a part in almost everything inside your body, including your heart, kidneys, muscles, and nerves. It also may help protect against stroke, high blood pressure, and osteoporosis. Many Americans don’t get enough. 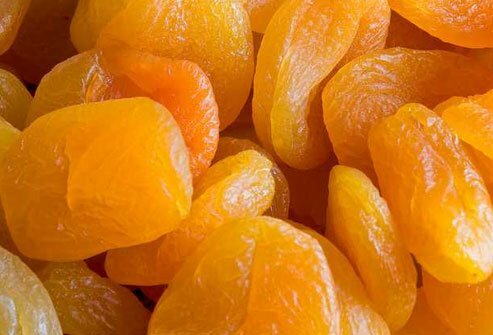 Dried apricots, bananas, spinach, milk, and yogurt are good sources. Ask your doctor before you take supplements. They can interfere with medications for high blood pressure, migraines, and other conditions. 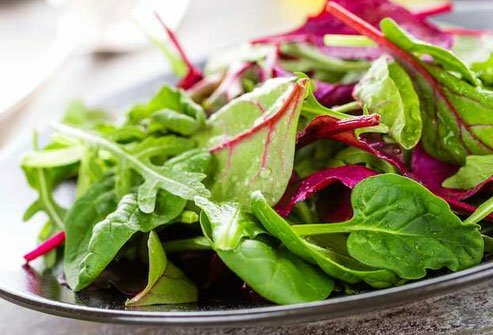 This natural form of vitamin B9 is in leafy greens, nuts, beans, and other foods. Pregnant women take a lab-made form of vitamin B9 called folic acid to help prevent birth defects. Folate helps with cell growth and may protect against stroke and certain cancers. Most Americans get enough. Folate found in foods is safe. But too much folic acid from supplements or fortified foods can raise your odds for colon cancer or nerve damage. You probably know fiber is good for you. But did you know it’s even more important as you age? 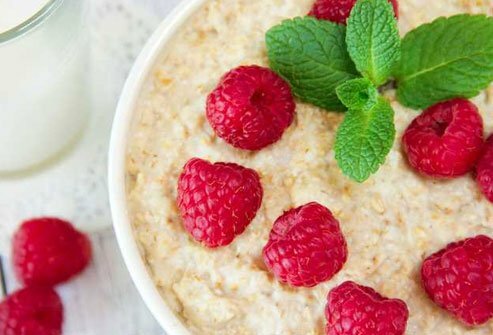 Fiber helps protect against strokes, helps you poop more regularly, and lowers your cholesterol and blood sugar — big benefits in older bodies. 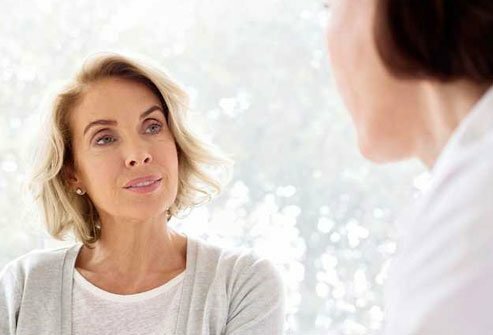 Women over 50 should get at least 21 grams a day while men need 30 grams, but most people don’t get that much. That’s equal to about 6-8 servings of whole grains, or 8-10 servings of vegetables. Whether it’s vitamins, minerals, or fiber, it’s best to get them from foods instead of pills. But that can be a challenge for some older Americans, especially if you don’t eat a balanced diet. You’re most likely to lack vitamin D, potassium, calcium, or dietary fiber. If you think you need more than you can get from food, talk to your doctor about supplements that will be safe with your meds, diet, and health. There’s little, if any, proof that multivitamins benefit seniors who are otherwise healthy. The U.S. Preventive Services Task Force recommends against daily multivitamins to ward off cancer or heart disease. Multivitamins marketed at seniors may be tailored with higher doses of vitamins D or B12 or less iron. But unless you have a poor appetite or have conditions that keep you from eating a healthy diet, you probably don’t need them.